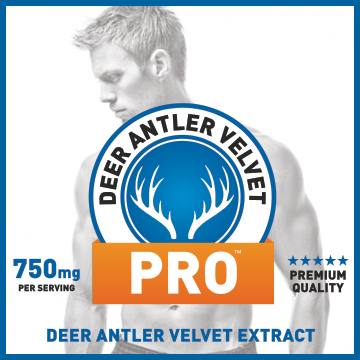 ANS Fitness recently made a big splash in the supplement community by becoming one of the largest distributors of deer velvet antler via their DVS product line. In an effort to prove they’re more than just a one trick pony, they’ve recently launched a new pre-workout called Bucked. So does Bucked shine a spotlight on ANS Fitness as the new upstart company to watch out for, or diminish the goodwill engendered for the brand by its well-known deer antler products? Let’s take a look. A sleek design is certainly one way to distinguish yourself, but supplement consumers are too savvy to buy something based on looks alone. Going straight to the ingredient guide, the first thing I noticed was all the ingredient dosages are listed next to their names. It was refreshing to see that Bucked was so straightforward with their ingredients. I still see too many companies hiding behind proprietary blends or committing the cardinal supplement sin of protein spiking. 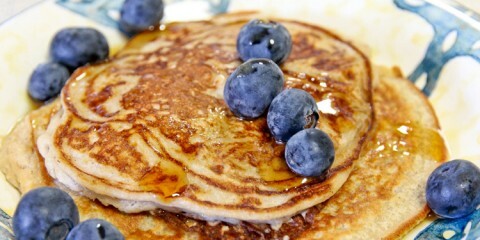 Bucked doesn’t have any fillers, and is a fairly completely pre-workout. The first thing I check for in any supplement promising a decent pump is agmatine sulfate. Bucked not only has agmatine sulfate, but arginine and citrulline to further boost vasodilation and blood flow. You’re also going to get beta alanine and taurine. 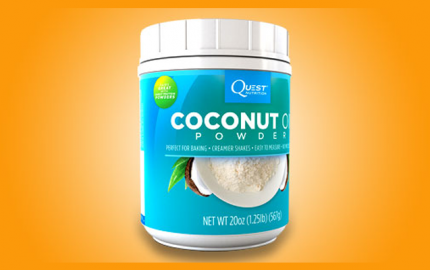 While these ingredients may be taken for granted as they’ve become commonplace in a lot of supplements, they are backed by research and shown to boost performance. 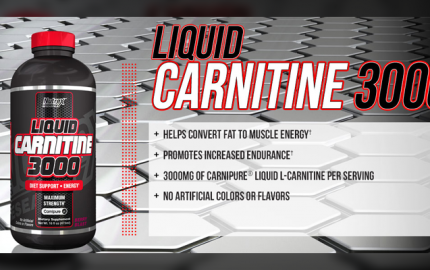 Taurine is going to help you with cell volumization and protein synthesis, and beta alanine is going to reduce muscle fatigue, allowing you to get a few more reps before that burning sensation sets into muscles. 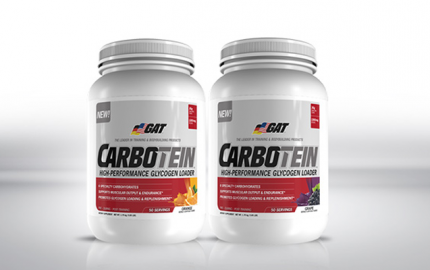 You’re also going to get creatine monohydrate and creatine HCL, another two ingredients supported with research to boost strength and endurance. 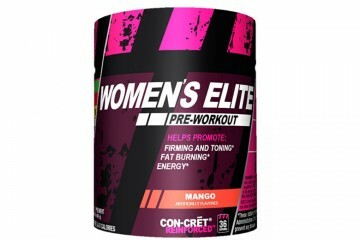 I tried Bucked as my pre-workout and had a nice clean energy from it. With 140 mg caffeine and several b-vitamins to support natural energy, it didn’t make me jittery or nauseous. 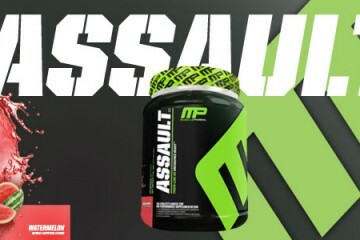 My body responds really well to agmatine, and I got great pumps from this. 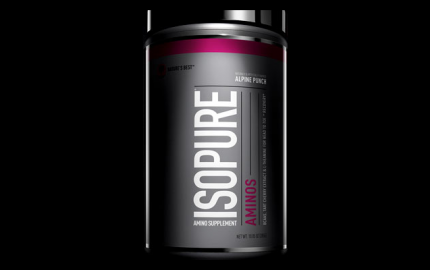 If you’re not very sensitive to stimulants and need an extra burst of energy during your workout, you’re definitely going to want to take 2 scoops. I had the blue raspberry flavor, and thought taste was average. Same goes for mixability, it didn’t completely dissolve in my shaker cup, but I can’t really recall a pre-workout that has. 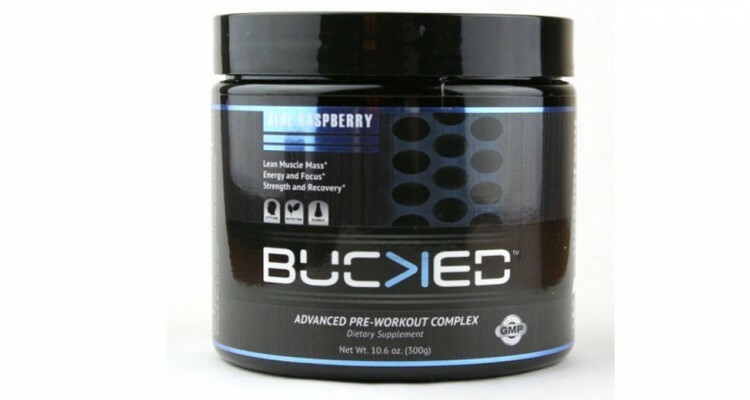 Bucked is a solid overall pre-workout if you’re looking for clean, jittery-free energy. If you want higher doses of stims, you’re definitely going to want to double the serving size as there’s only 140 mg of caffeine. 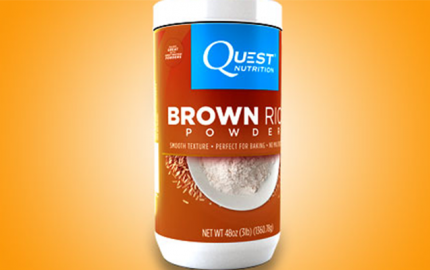 All the ingredients are backed by research, and the label provides the specific ingredient amounts. If you’re looking for a new pre-workout, I definitely recommend giving Bucked a shot. Can Women Take Tribulus Terrestris?